represented which are also found in other parts of the world. slaves imported in the West Indies and in South America. 1974; Radin, 1924; Stoll & Stoll, 1980). 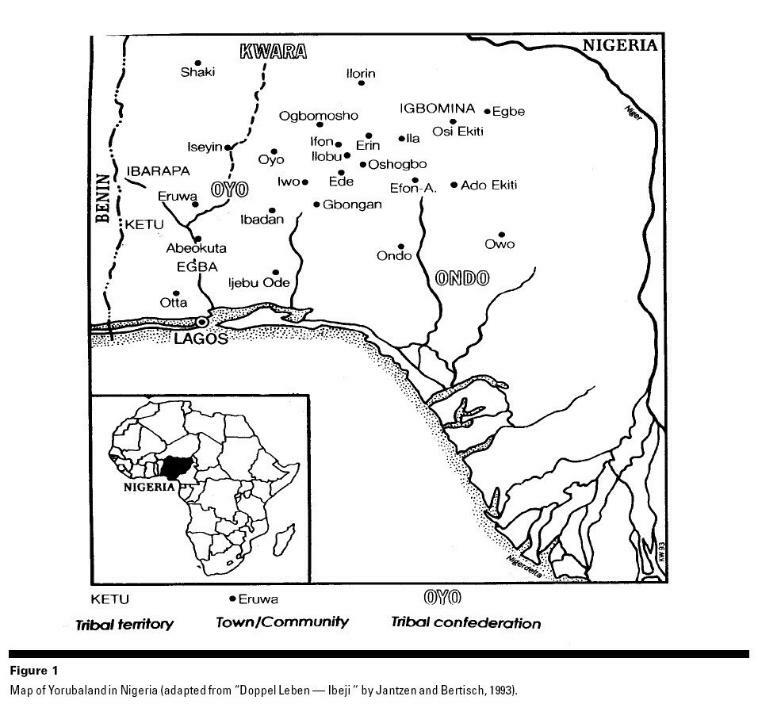 ment until the return of Nigerian civilian rule in 1979.
junior’s father (Stoll & Stoll, 1980). spiritual powers and royal lineage (Olaleye-Oruene, 1983). 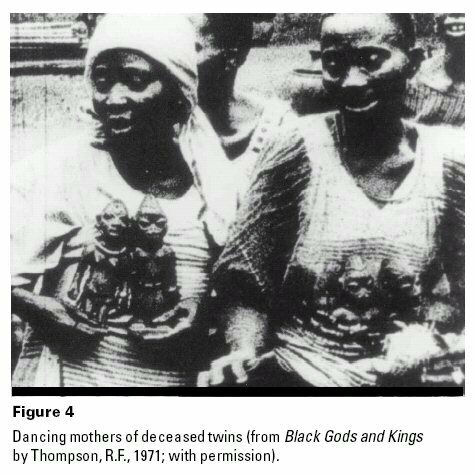 to the ibeji twin belief. Stoll & Stoll, 1980; Thompson, 1971). offender to drink a cup of deadly poison. (Chappel, 1974; Stoll & Stoll, 1980). other children (Stoll & Stoll, 1980). (Olaleye-Oruene, 1983; Stoll & Stoll, 1980). Orisha who is never figuratively represented. hibited, which animals are dangerous for them, etc. died (Stoll & Stoll, 1980). rate in the world (Figure 3). domestic altar of certain families (Stoll & Stoll, 1980). Instead they entered the houses of the poor. They made the poor rich, they clothed those who were naked. Let me find means of eating, let me find means of drinking. The blessing of a child. 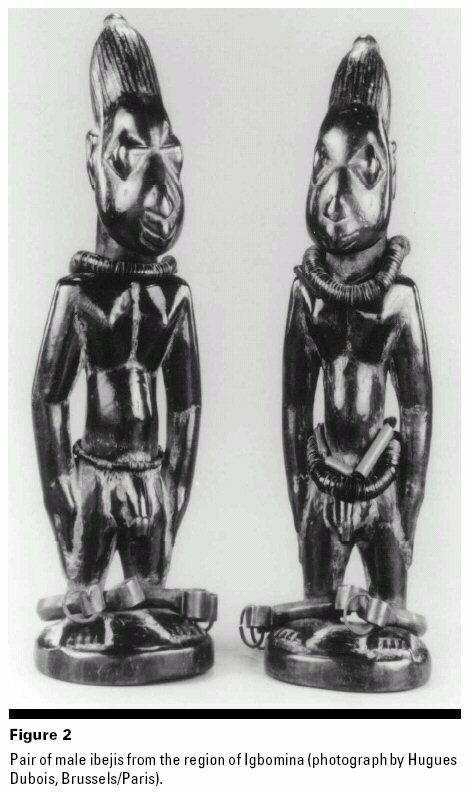 uettes are among the best-known Yoruba wooden carvings. marked stylistic differences according to region of origin. facial smoothing and a patina due to frequent ritual use. (boanergeV) meaning “sons of thunder” (Leroy, 1995). especially devoted to children (Zuring, 1977). ritually used to cure the sick (Zuring, 1977). any mutual geographical or temporal contact (Leroy, 1995). when one or both of the twins die. York & London: W.W. Norton & Cy. 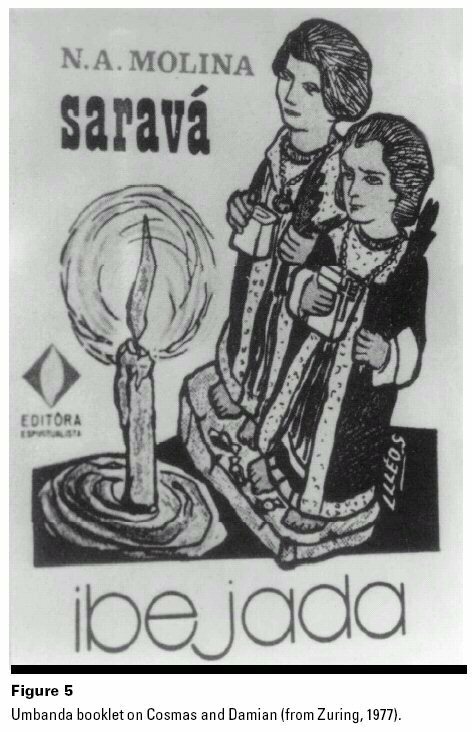 Bolajildowu, E. (1973). African traditional religion. A definition. Meulemans,W. (1994). The genetics of dizygotic twinning. Leuven, Belgium: Leuven University Press. [Maternity in black African art]. France: Sépia. Nylander, P. P. S. (1979). 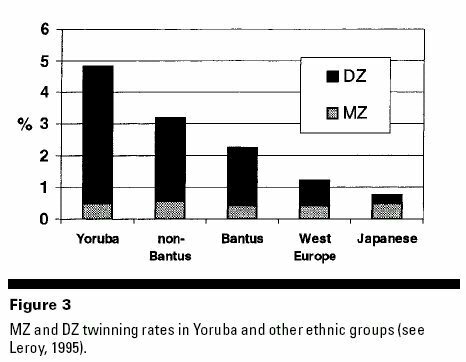 The twinning incidence in Nigeria. Acta Geneticae Medicae et Gemellologiae, 28, 261–263. Olaleye-Oruene, T. (1983). Cultic powers of Yoruba twins. Acta Geneticae Medicae et Gemellologiae, 32, 221–228. Thomp so n, R. F. ( 1971). Black gods and kings . Bloomingon/London: UCLA, Indiana University Press. & Pääbo, S. (1996). mtDNA sequences diversity in Africa. American Journal of Genetics, 59, 437–454.